Nestled in the scenic outskirts of Northern Virginia, Manassas has the best of both worlds. It has all the scenic charm of the historic country without sacrificing any of the conveniences of living in Northern Virginia, including access to transportation, jobs, great schools, and all the cultural activities that the DC Metro area has to offer. 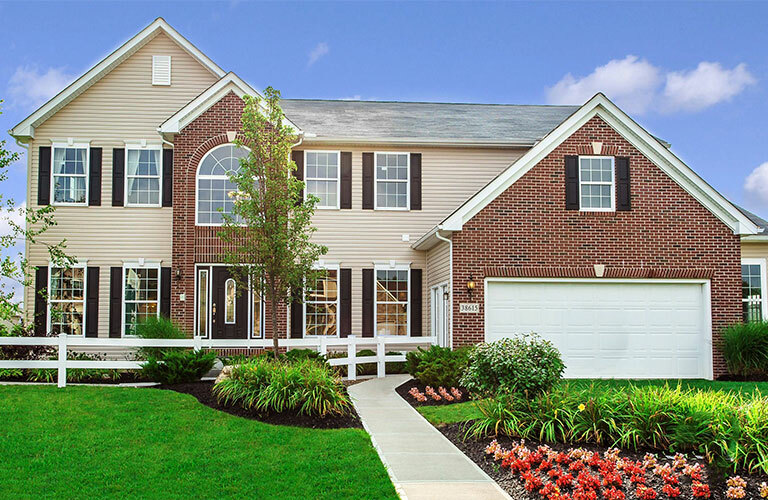 Homes in Manassas are beautiful and affordable. 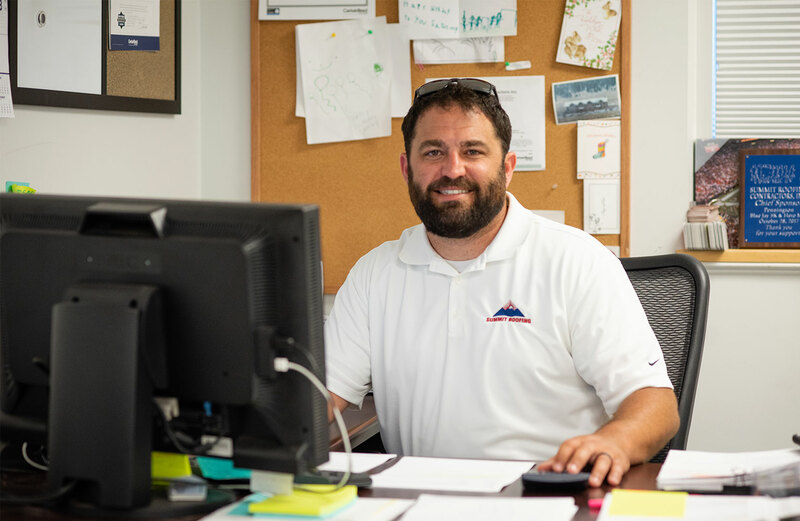 Summit Roofing knows how much you love your Manassas, VA neighborhood, because we’ve watched it grow since we started as a Northern Virginia roofing contractor over three decades ago. We’ve worked in your neighborhood, helped build the business you frequent and shop at. We’re part of the community and it shows in our work. Summit Roofing loves Manassas, VA for the same reasons you do. Embodying the dynamic energy of Northern Virginia with its historic beauty, Manassas is a dynamic and growing community. It has so many different housing options, from roomy Ravenswood homes to efficient townhouses or apartments in Lake Jackson. Regardless what kind of home you have, we know that your Manassas Virginia area house is most likely your largest financial investment, and that it is critical to protect your property and loved ones from the harsh elements. Regular inspection by reputable roofing companies on your Manassas, VA home can ensure that you keep your investment in the best shape possible. We here at Summit Roofing know Manassas, VA homes and do great service on them. 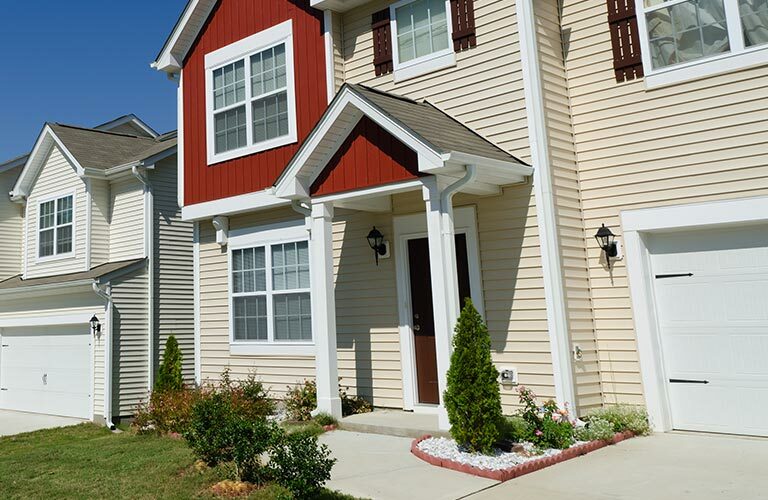 Whether you are a business owner, a homeowner, or a landlord, maintaining the integrity and value of your Manassas, VA home is essential to maintaining the quality and value of your investment. Roofing that is professionally installed can also make a stunning visual impression. 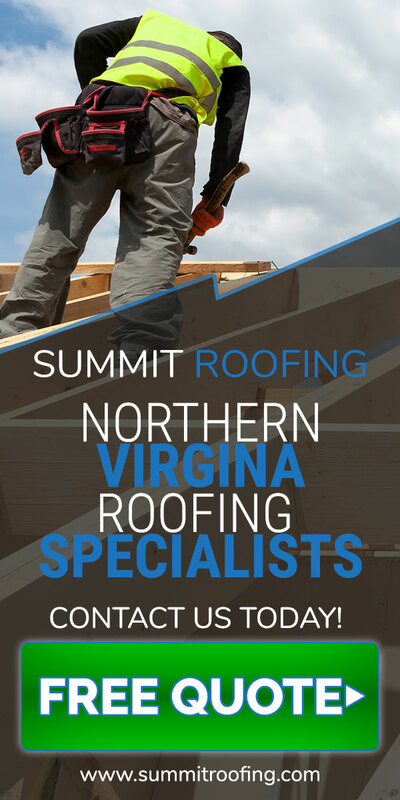 Here at Summit Roofing Contractors, with over 40 years of professional experience installing new roofing in Manassas, VA and performing high quality roof repairs Manassas, VA homes and businesses, we have a great deal of important and valuable experience to offer your community. Let us come out and inspect your existing roofing, and compare our quotes to any roofing companies in Manassas, VA. We are confident that our quality, service, and value will stand out. We know you only want the very best roofing for your Manassas home. Summit Roofing has been conducting high quality roof repair to the growing Manassas, VA community since we started as a company. We have experience with every type of home in the Northern Virginia area, from historic homes to elegant townhouses and large family houses. 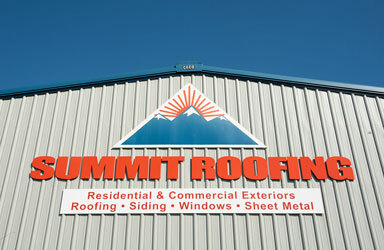 Among roofing companies Manassas, VA residents have to choose from, Summit stands out. 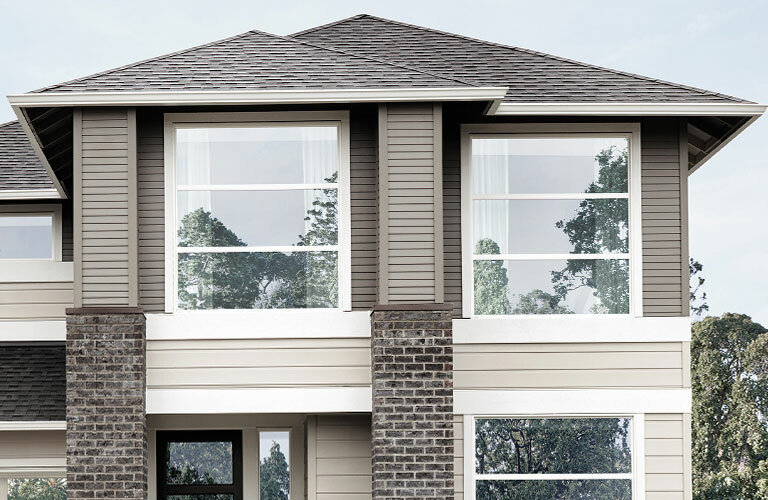 Our guarantee is to provide only the highest quality roofing materials and products, highly skilled roofing craftsmanship, and ongoing maintenance in order to extend the life of your roof as long as possible. We believe in treating every customer’s home as if it was our very own and deliver expert roofing services every time. You chose your home because it’s the best Northern Virginia has to offer, so it makes sense that when roofing your Manassas, VA home, Summit is the trusted name you go for. If you’ve been thinking that it might be time to think about replacing the roofing of your Manassas, VA area home, have Summit out for a consultation sooner rather than later to evaluate what your Manassas roof repair needs might be. We all know that over time, the harshness of nature and overall elements can certainly take their toll, even the very best roofing products and materials. 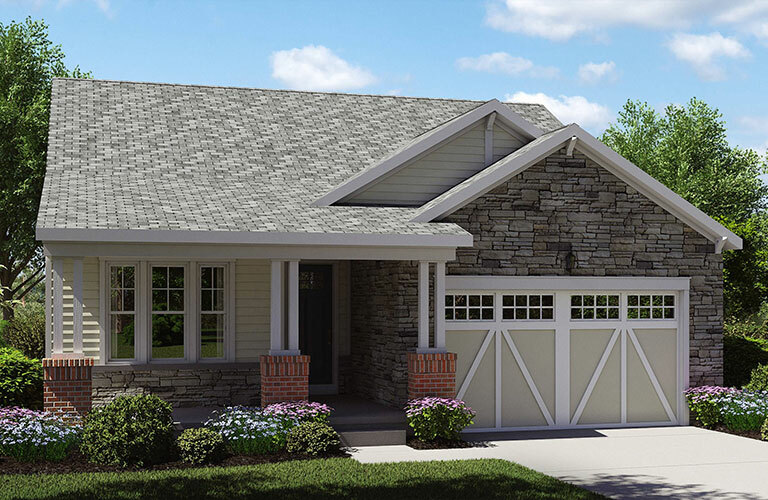 This makes the replacement of a home’s roof a necessity at some point over the life span of your home. Replacing a roof is no minor endeavor, however at Summit Roofing, we know how to make this challenging process as seamless as possible. 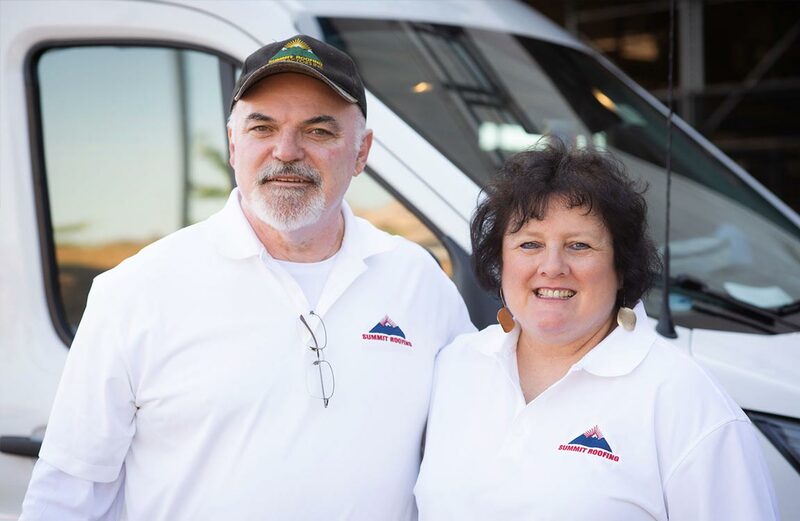 Whether you are interested in improving the insulation performance of the dated roofing in your Buckhall home, are experiencing a leak in your Independent Hill house, or have any other Manassas roof repair need, Summit Roofing knows your Manassas, VA neighborhood and will supply the absolute best possible value and quality repair. We hope you compare us to all the roofing companies Manassas, VA has used. Ask your neighbors, from Longview to Dumfries Road. Summit Roofing has done roof repair in your Manassas, VA neighborhood and there’s someone near you who can attest to our craftsmanship ask your neighbors about us! When it comes time to evaluate the roofing in your Manassas, VA home, invite Summit Roofing to evaluate your needs. Since we’re well versed in all types of roof repair your Manassas, VA home may need, we can offer you the most accurate estimate of any roofing companies serving Manassas, VA. We have the most qualified contractors, equipment, skills and services that you could hope to have access to. You chose Manassas to live in because you know how to find the best value, and your Manassas roof repair should be no exception. Summit can’t wait to work with you!